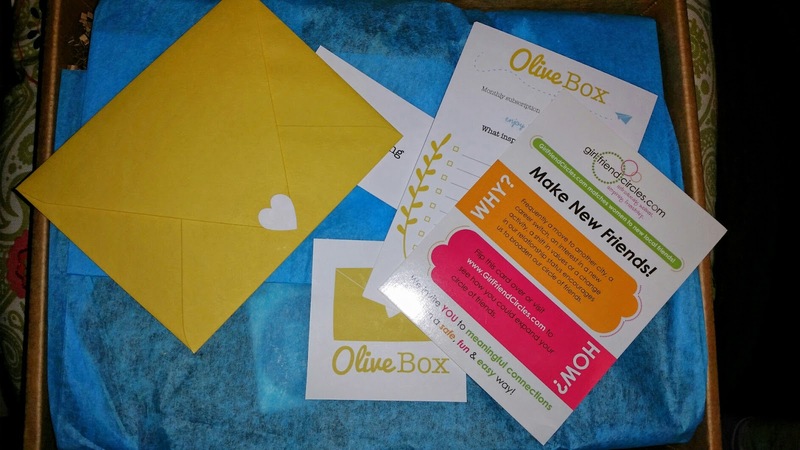 For the Love of Character: Olive Box in my Mailbox - September! 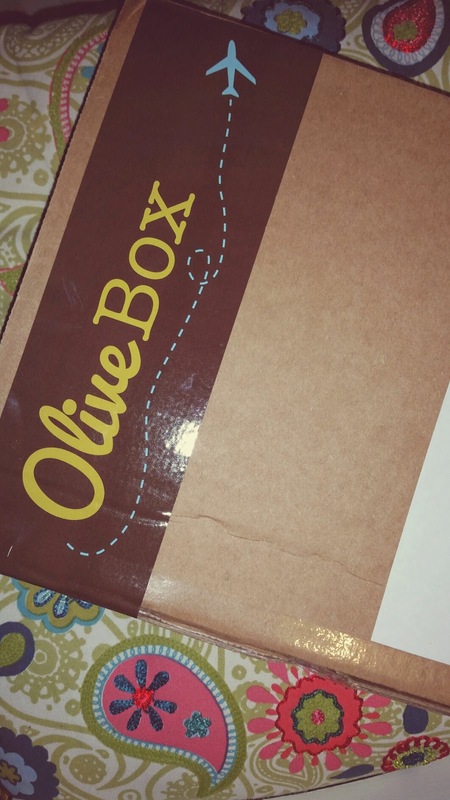 My September Olive Box came in the mail recently and oh la la! it had some fun items! Love getting that brown box in my mailbox...my birthday just keeps on coming! 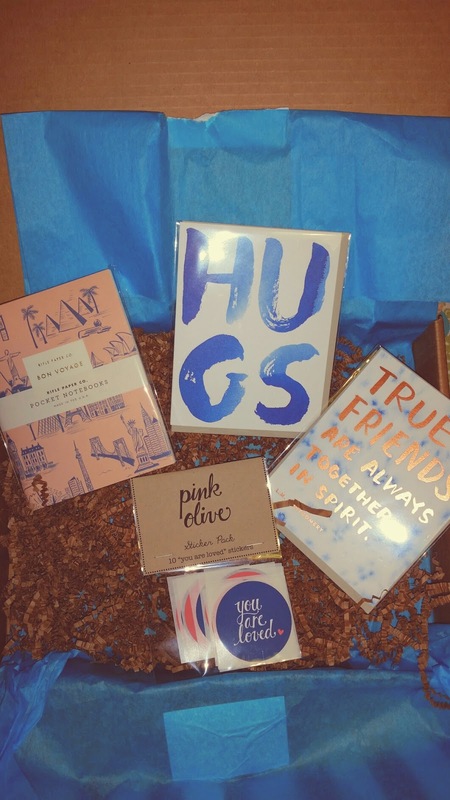 Do you spot one of my favorite artists in there...yes Rifle Paper Co. journals are in there and I'm obsessed with them! I had to take two pics to show you the two sides. 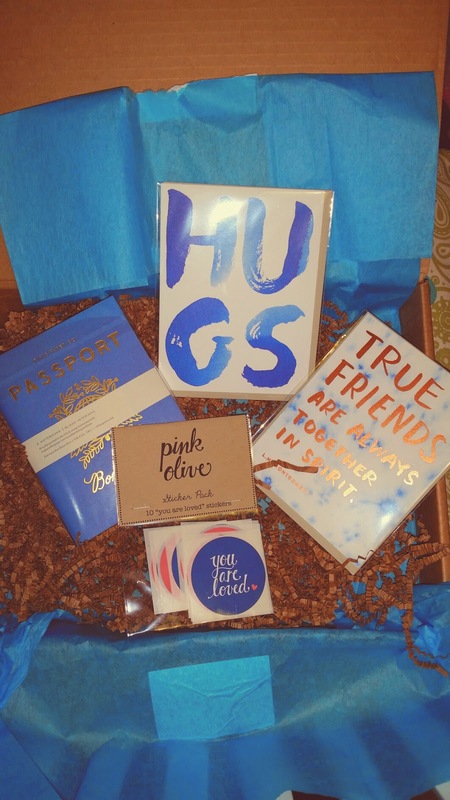 The cards are fun and I will be sending those to some lucky and missed friends that live far far away! The stickers are a great way to seal an envelope and I got a whole pack of them. Labels: OliveBox, Rifle Paper Co.